My little sister is here in Utah for the week and her birthday is actually today, she's my baby sister and even though she turns 19 today she is totally a little baby in my eyes! I love celebrating birthdays so much, they are one of my favorite things, so I love that I get to celebrate her day with her! I wanted to put together a really fun present for her and Hallmark Value Cards totally helped me out with this with some fun creative card ideas for an amazing price. I went over to my local Walmart to find her the perfect card for her Birthday and some fun treats to go along with it! Hallmark Value Cards are only 47 cents or 97 cents, which is a crazy steal and really allows you to spend more money on the present. With a friendly price you still get the cutest card. There are so many different birthday cards, but they also have greeting cards to celebrate graduations, weddings, and anniversaries. 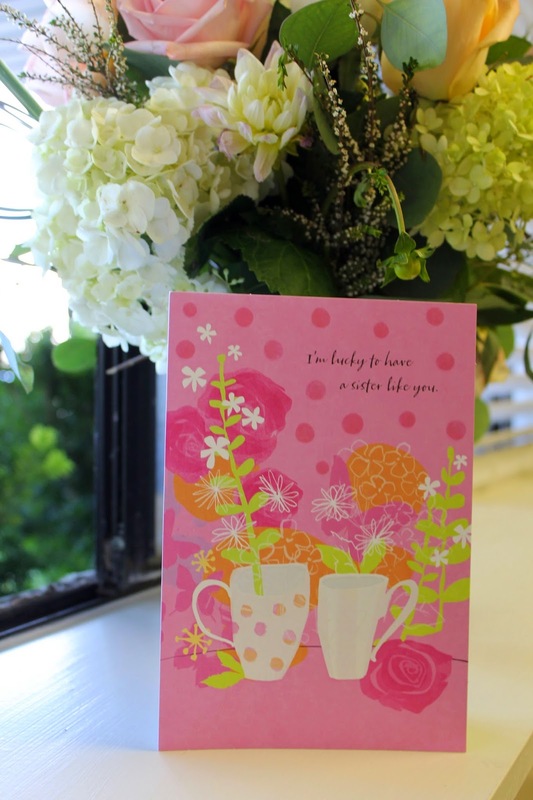 I loved this Hallmark Value Birthday Card, it was so fun, fresh, and girly. 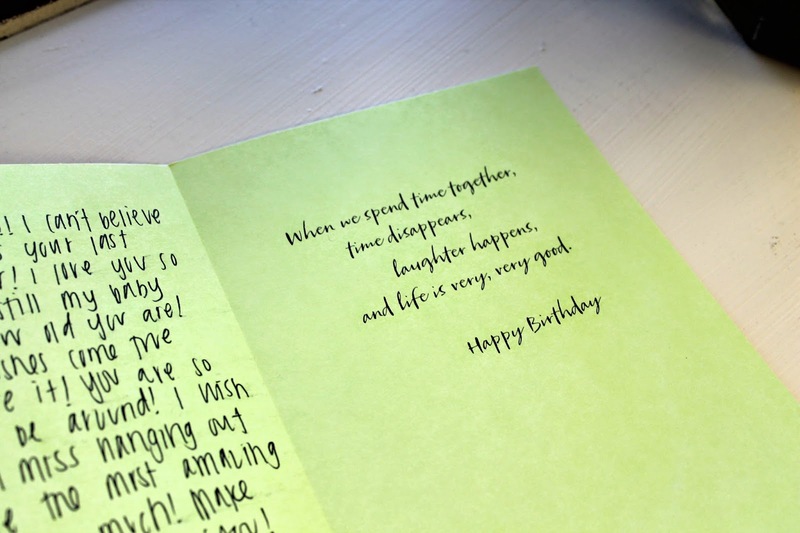 I loved the design of the card, and the greeting was perfect for my little sister. 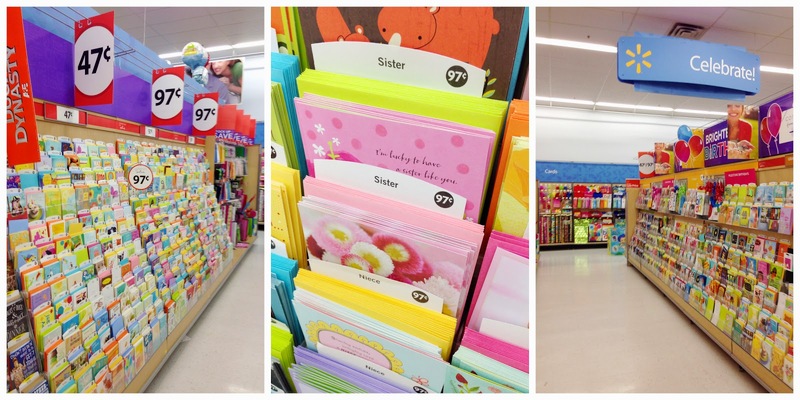 When I arrived at Walmart, the Hallmark Value Cards were super easy to find! They were labeled with big signs saying 47 cents and 97 cents. Finding a birthday card specifically for my sister was also super easy! I had two really cute options for celebrating a sister's birthday that I loved! But there were TONS of different cards, you have so many different options for such an amazing price. 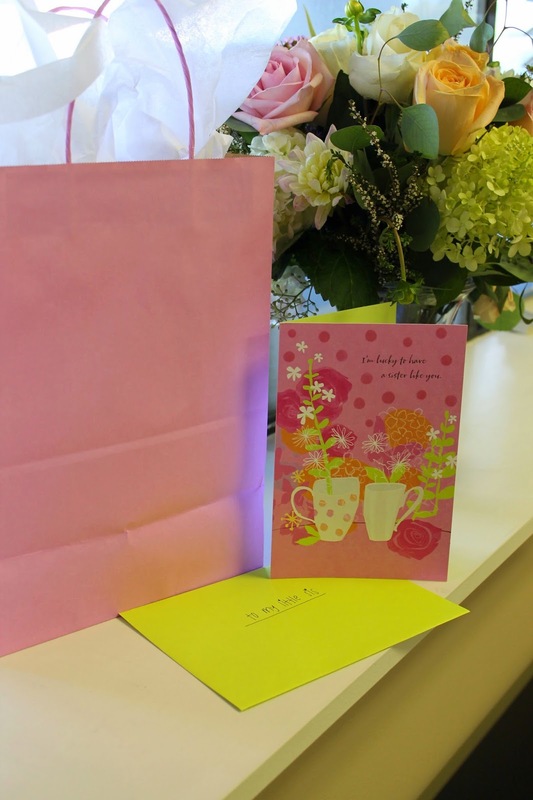 After I got her cute greeting card, I went to find her some fun treats to add to her present! 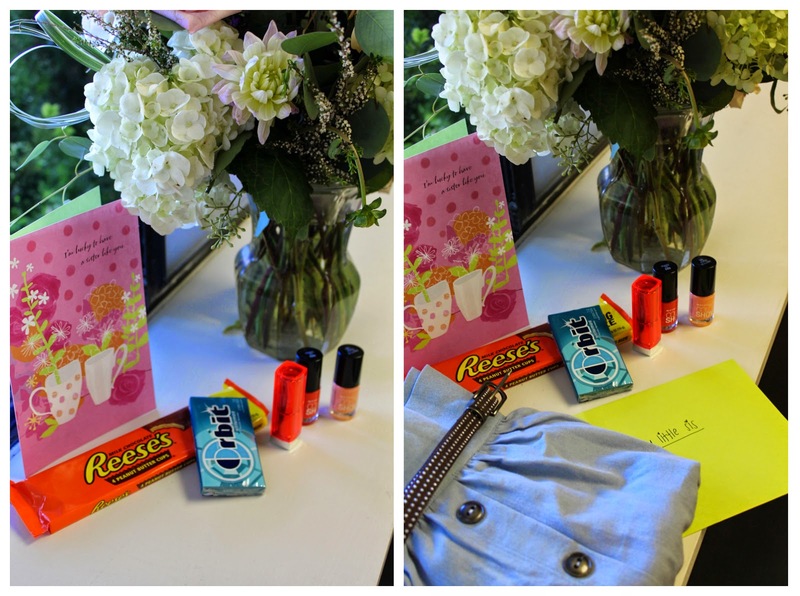 She loves her Reese's and gum so I added that to the present. I also got her some fun lipstick and two nail polishes since she loves to paint her nails! And finally I got her this denim skirt at work so I added that to her present when I got home. 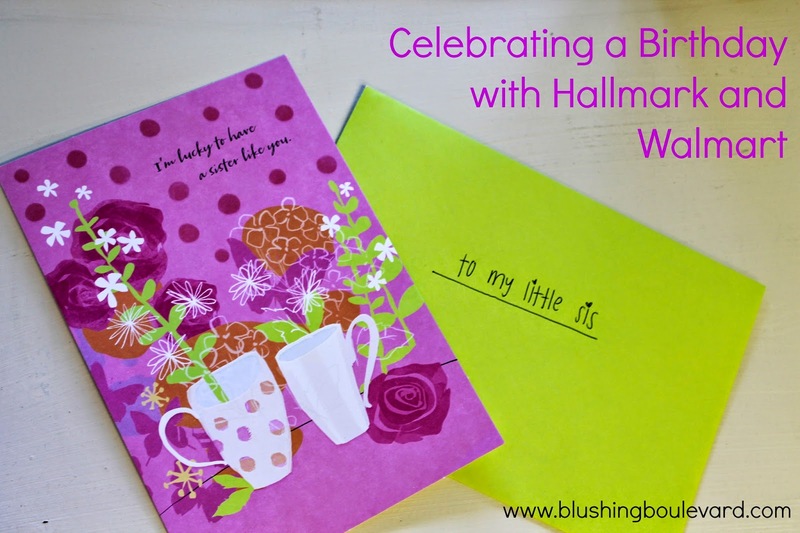 If you celebrate lots of different special occasions and love giving loved ones cards then you need to know about Hallmark Rewards, its super cool! For every five Hallmark cards you buy at Walmart, you'll earn a reward. So why not sign up and get something out of it! To sign up for Hallmark Rewards, and to see great content from other bloggers, click here. Join in the #ValueCards conversation on Twitter!! I am a huge card believer. I love giving letters and cards and receiving them. I believe it totally makes your day! glad you are a believer too!